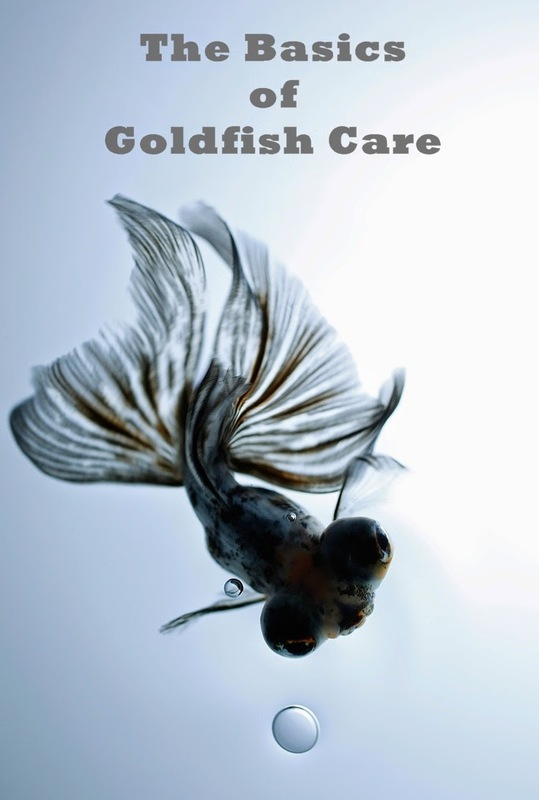 Caring for goldfish isn't all that different from caring for any other fish. A clean home with room to grow, meals delivered to their front door, and maybe some decor to give the place a bit of class is about all they ask for. 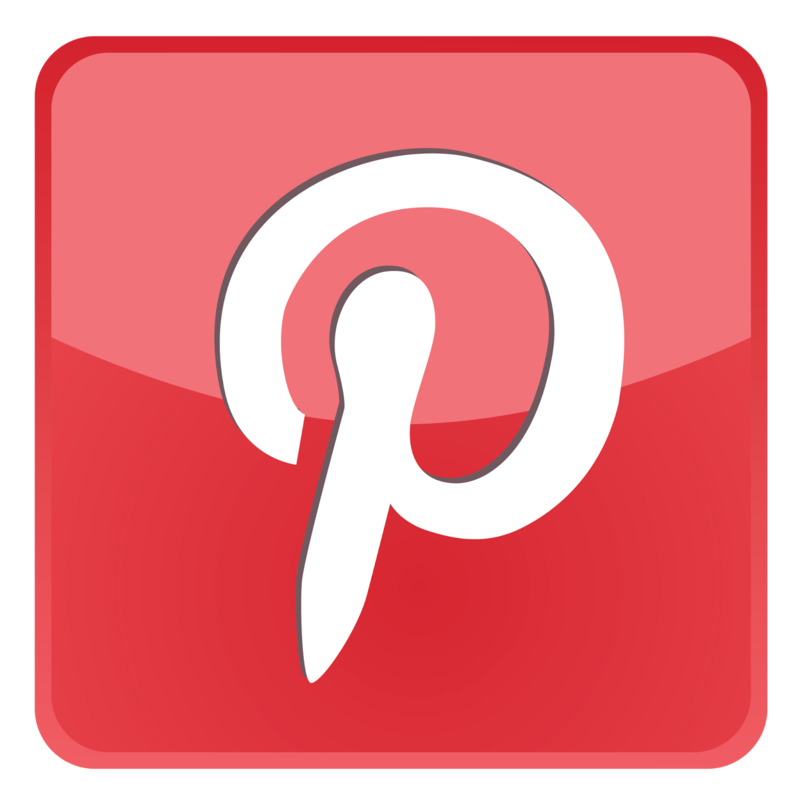 None the less, some of their requirements do vary a bit from those of most other common aquarium fish. They're not hard to meet, but doing so is key to keeping a happy and healthy goldfish. The number one thing that seems to slip past most people looking to keep goldfish is that they get BIG. Even for smaller varieties expect adults to reach about 8 inches in length with some easily passing a foot. This of course means that fish bowls, which goldfish are so commonly portrayed in, are virtually worthless for keeping goldfish (or any other fish for that matter). Really anything under 30 gallons is too small for even a single goldfish long term and if you want more than one the tank will need to be even bigger. Without adequate room to grow fish will become stunted, leading to health problems and most likely an early death. While they're typically sold alongside a bevy of various other species of tropical fish, which tend to prefer what could be thought of as tropical temperatures, goldfish are actually considered a cold water species. In fact they can tolerate temperatures close to freezing, although in the aquarium something in the mid 60s to low 70s in preferred (or roughly 18 to 23C). Even though they do just fine at lower temperatures a heater still isn't a bad idea, however. Temperature swings are never a good thing for any fish. A heater ensures things don't change too rapidly on particularly cool days. This doesn't mean your goldfish have to live alone, though. There are lots of other fish out there who enjoy a cooler temperature. White Cloud Minnows are quite popular coldwater fish, and the common Zebra Danio is quite adaptive and does just fine in cooler water. Just make sure they're not too small as your goldfish may mistake them for a tasty snack! Some species of loaches and plecos are compatible as well, though care should be taken if you're keeping a pleco and goldfish with frilly tails as the pleco may harass them. Goldfish also differ from most common aquarium fish in that they are quite messy. Their digestive system works a little differently from other fish and can be considered somewhat inefficient. Add to this that they are just plain big fish and it's easy to see why they need a lot of filtration to keep their tanks clean. Generally you'll want about double the filtration that you would normally want for the tank size. Good circulation and mechanical filtration are of particular importance for keeping the bottom of the tank free from waste. This also means that regular upkeep is all the more important. Even with a good filter the substrate tends to get quite dirty necessitating vacuuming. Along with their unique digestive system comes a need for unique food. When picking a food for your goldfish make sure to get something specifically sold as goldfish food. Normal tropical foods will likely prove too hard to digest leading to a messy tank and malnourished fish. But, just like other fish, they will get bored with the same thing day after day so don't forget to change up their diet every now and then. You can even branch out into fresher alternatives. Goldfish are quite fond of peas and may accept other cooked vegetable bits. -Goldfish get big and thus need a big home. Expect them to reach at least 8" and need at least 30 gallons. 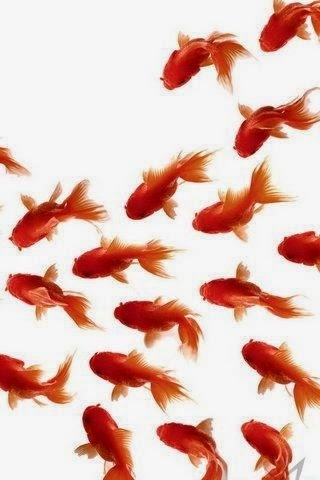 -Goldfish are coldwater fish preferring temperatures in the mid 60s to low 70s. 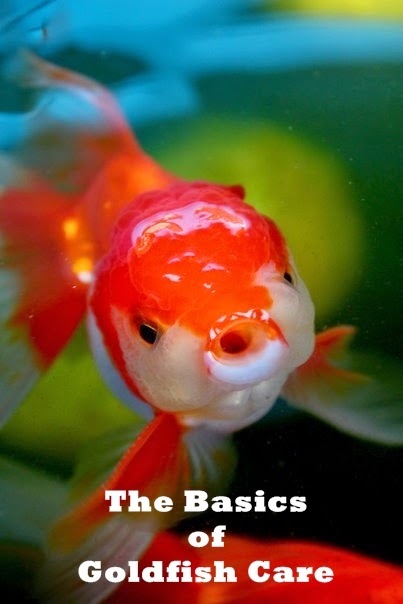 -Goldfish are messy- include extra filtration and be prepared to clean their tank weekly. 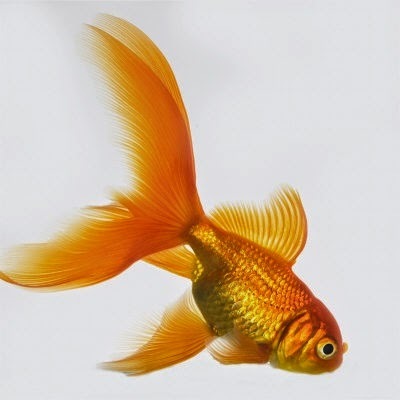 -Make sure to feed your goldfish food formulated specifically for them. -As a side note: koi are not goldfish. They are related, but get much too big for the average home aquarium. A goldfish tank offers a unique aesthetic not found in most other aquariums- large brightly colored peaceful fish. They're an iconic species; instantly recognizable by just about anyone even from across the room. While their needs do differ a bit from most other common aquarium fish, they're really not all that hard to meet. 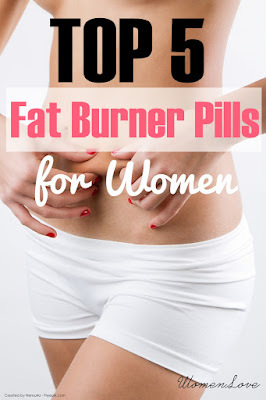 Fulfill those and you'll have a happy goldfish for many years to come.